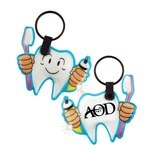 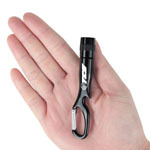 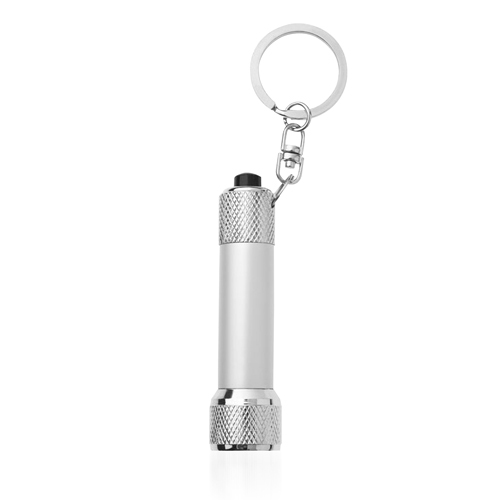 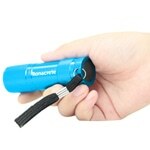 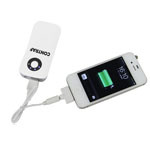 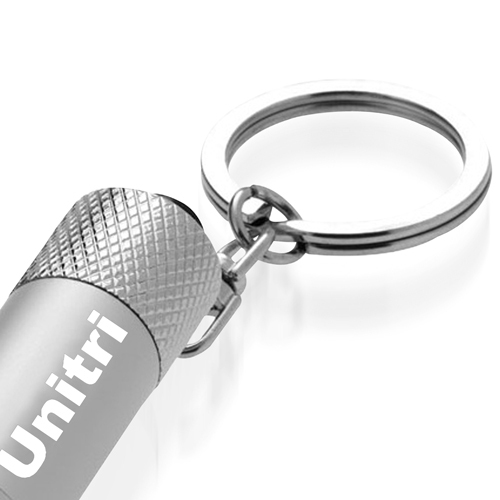 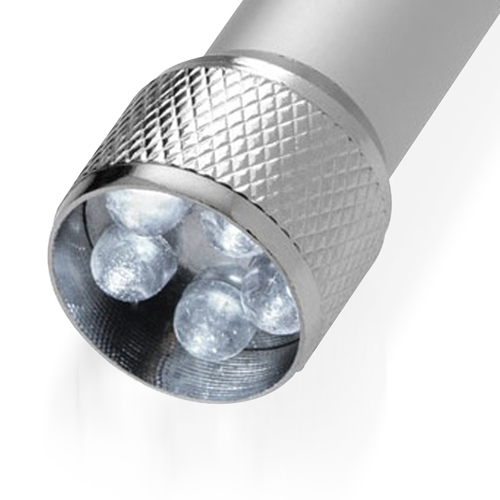 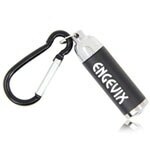 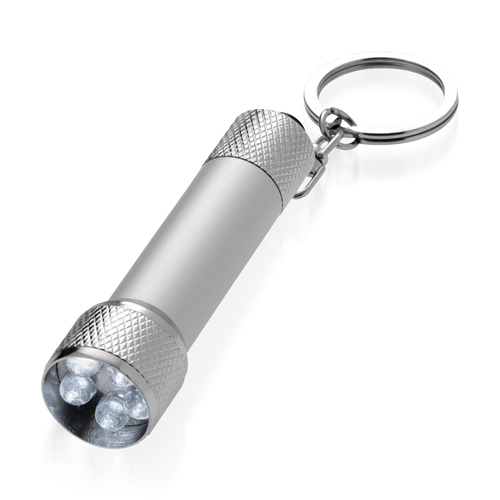 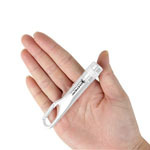 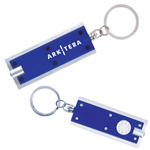 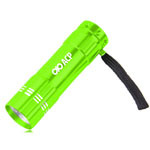 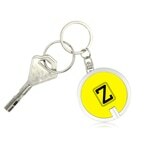 A Aluminium LED Light Keychain is the ideal gift to send clients. 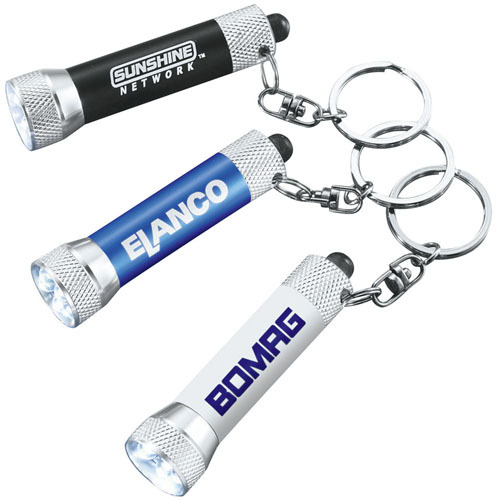 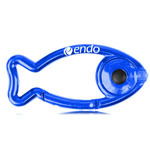 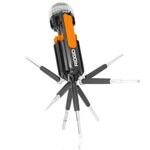 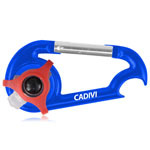 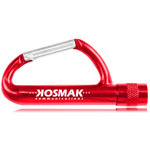 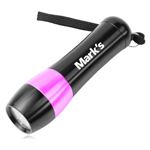 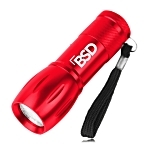 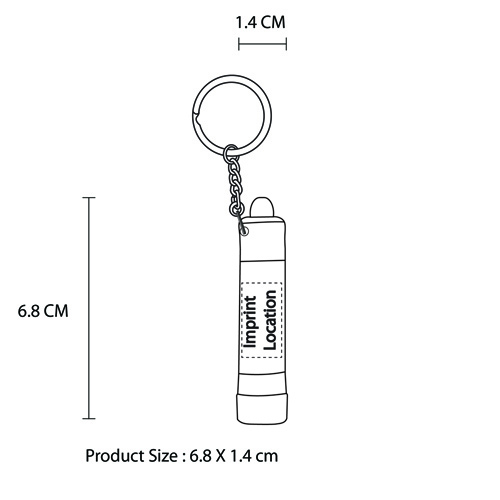 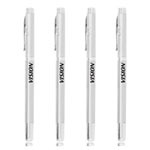 Its uses such as holding keys, use in the dark and features like led torch, 5 led light, push button power switch, split metal key ring ensure they will use it and keep it with them. 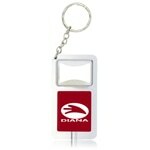 This will help lead to a positive return on advertising dollars.